In the 1970s the New York Blood Center conducted experiments on chimps in Liberia. Many were infected with diseases like hepatitis and so when the experiments ended the chimps could not be released back in to captivity. Instead they were taken to a group of inland islands to live out their lives there. Yet the money was cut off, leaving the chimps to starve. 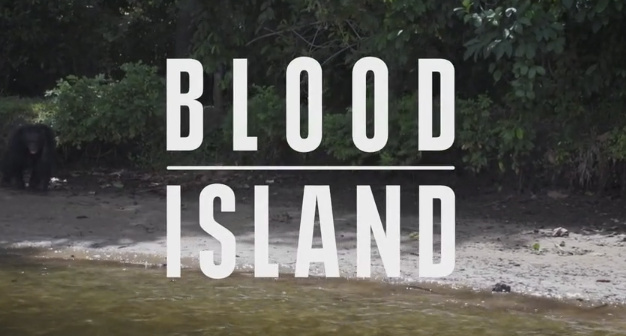 Blood Island is the story of how this dreadful situation was turned around – although as you will see the solution does not extend to the length of life a chimpanzee might enjoy. At the center of this story of the chimps, however, is one of redemption for one of their former captors. 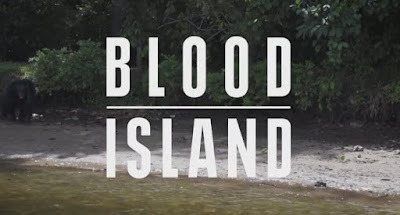 Produced, edited and filmed by Lindsey Parietti, Blood Island is testimony to both our inhumanity to our fellow creatures and also our resolve to help them.